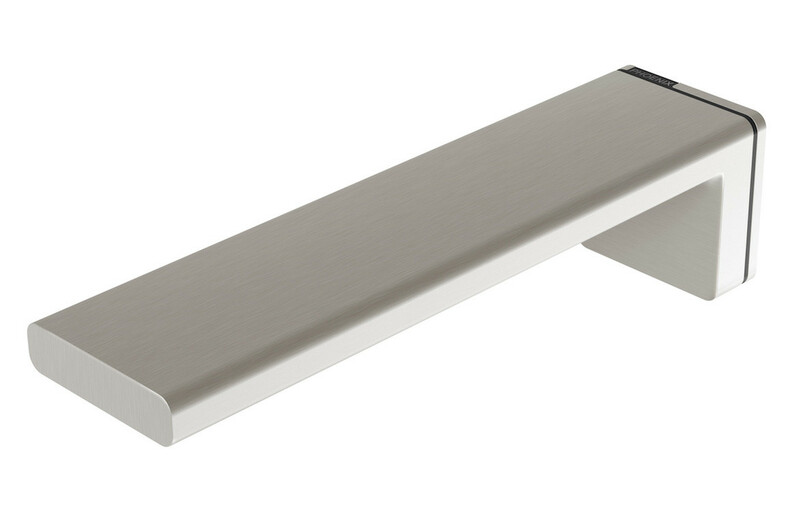 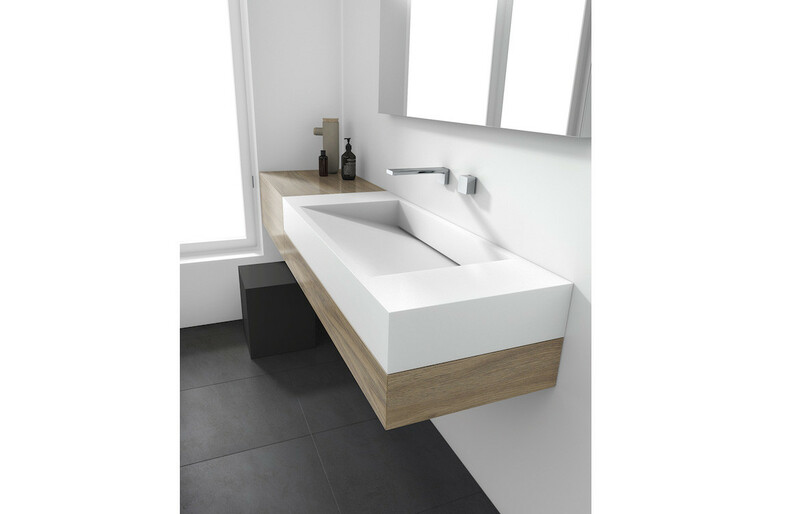 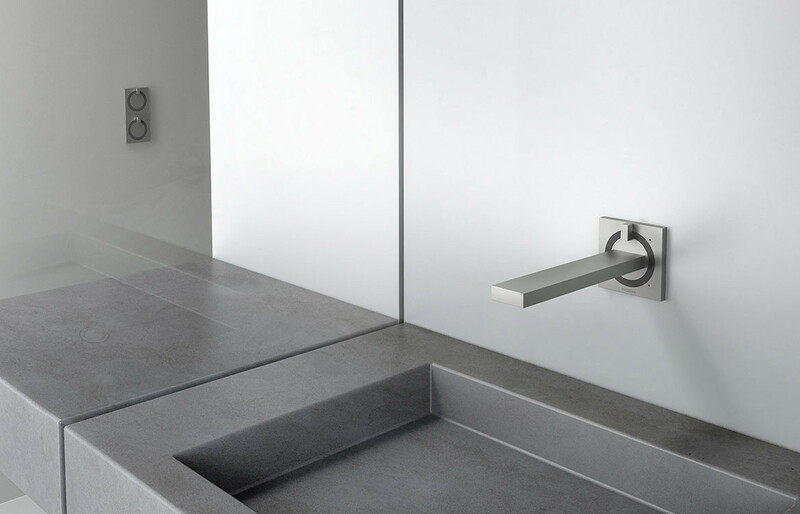 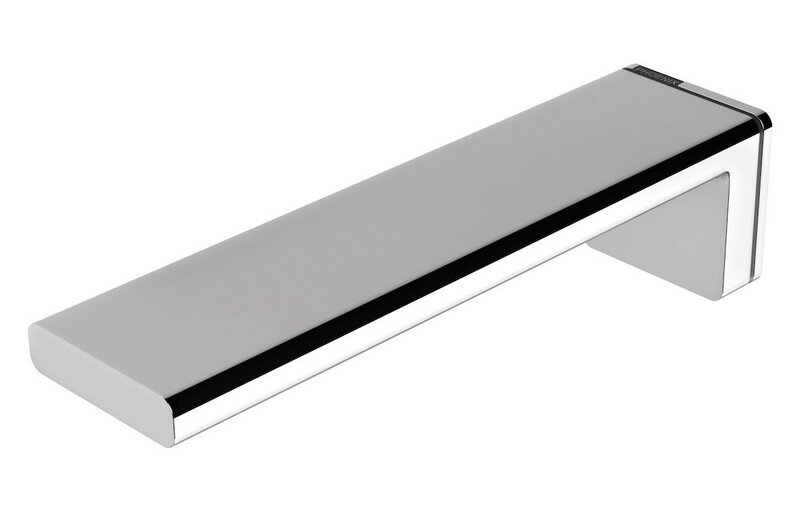 Built on the principles of minimalism, the international award-winning Alia collection strips tapware design down to its fundamental elements. 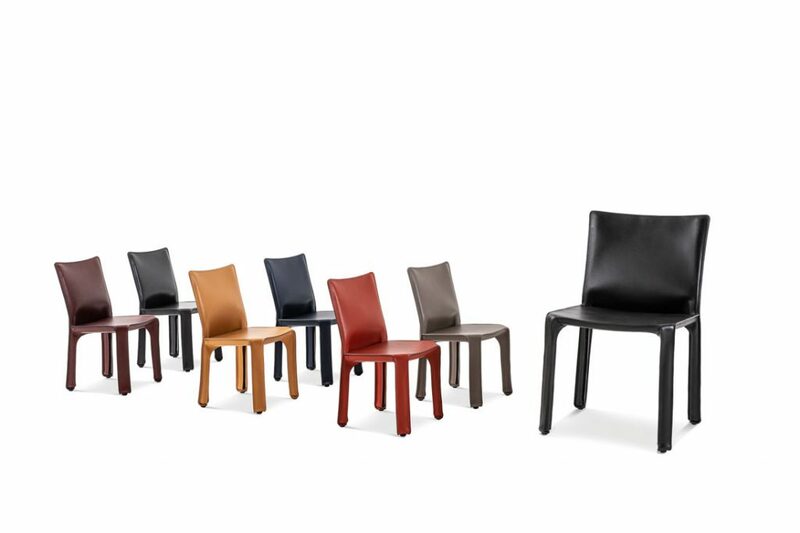 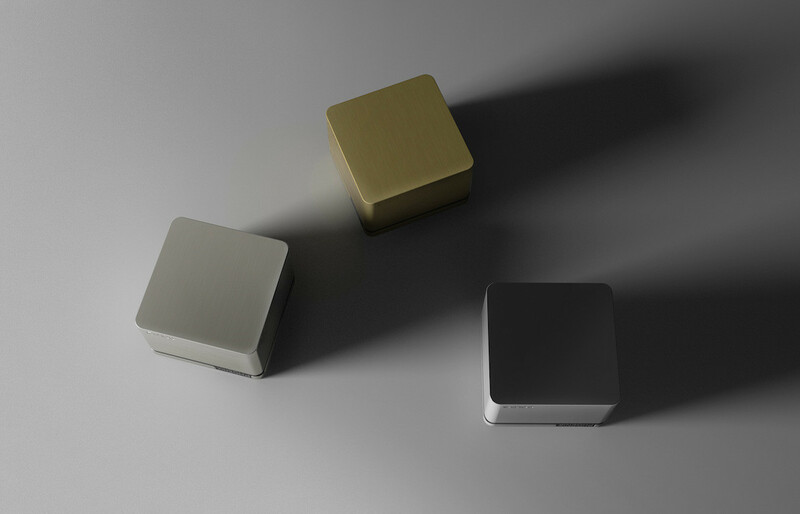 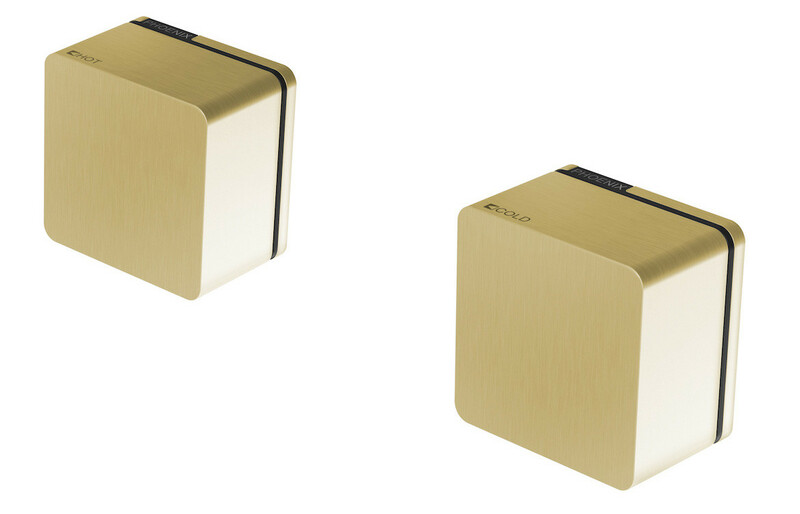 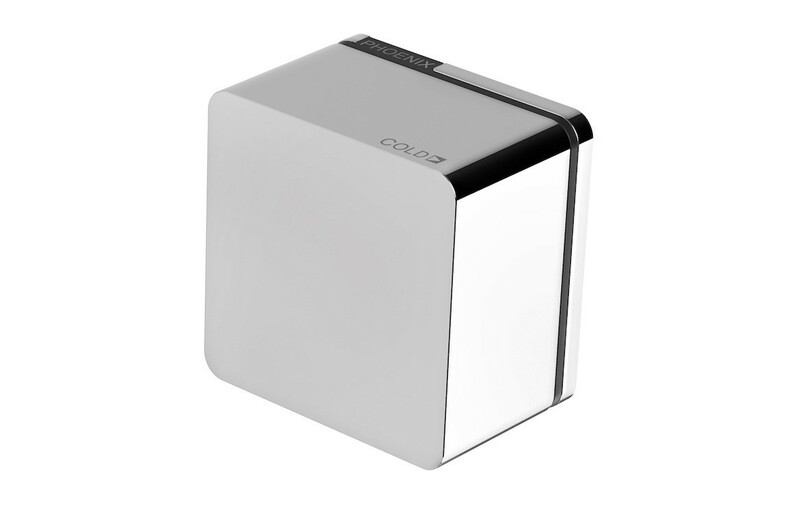 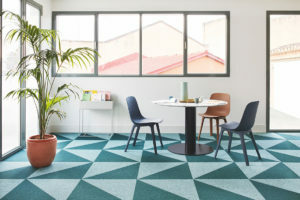 Alia’s strong design features are defined by its sparse flat surfaces, robust right angles and solid brass construction. 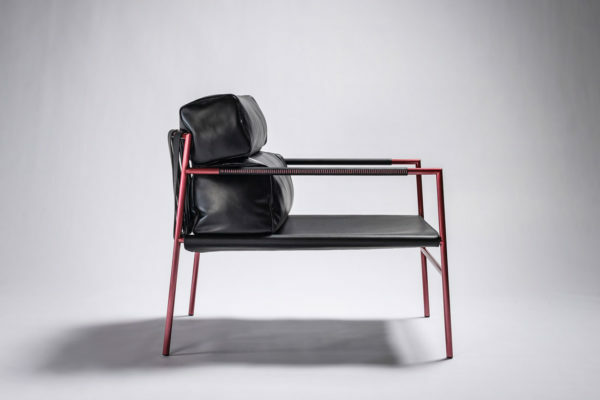 The austere simplicity of this collection is enhanced by its fine attention to detail, as shown in the product’s etching and black trim detailing. 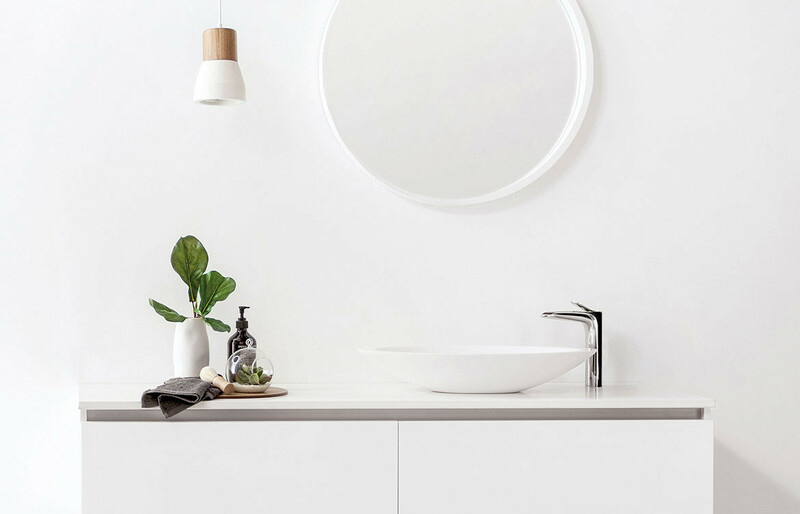 Alia’s superb functionality and polished surfaces come together to create the ultimate in minimalist style and luxury living. 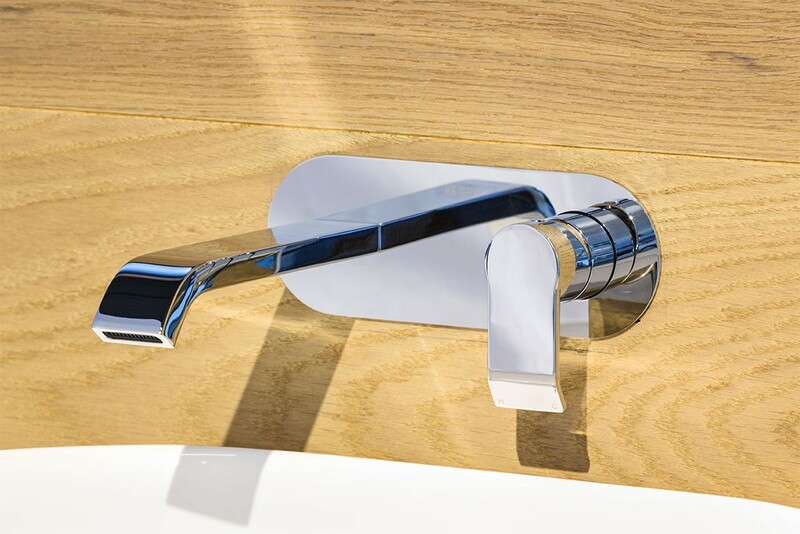 Founded on the principles of design, quality and customer service, Phoenix Tapware has been producing tapware, showers and bathroom accessories since 1989. 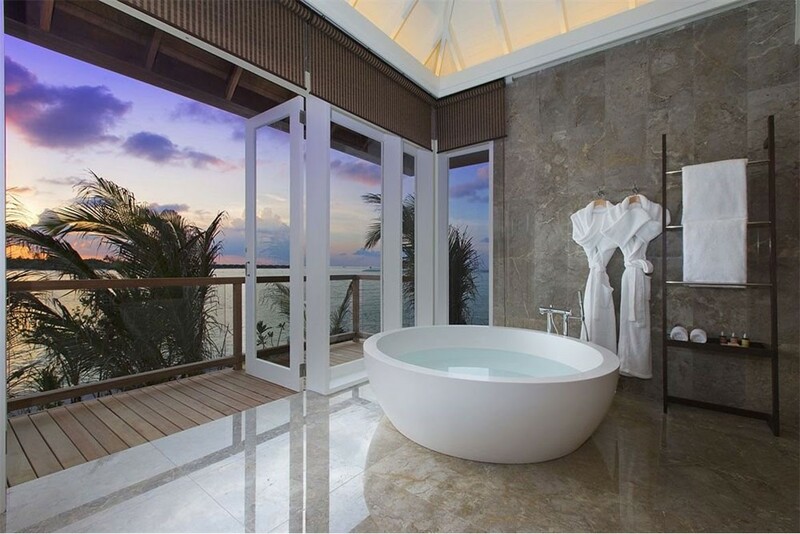 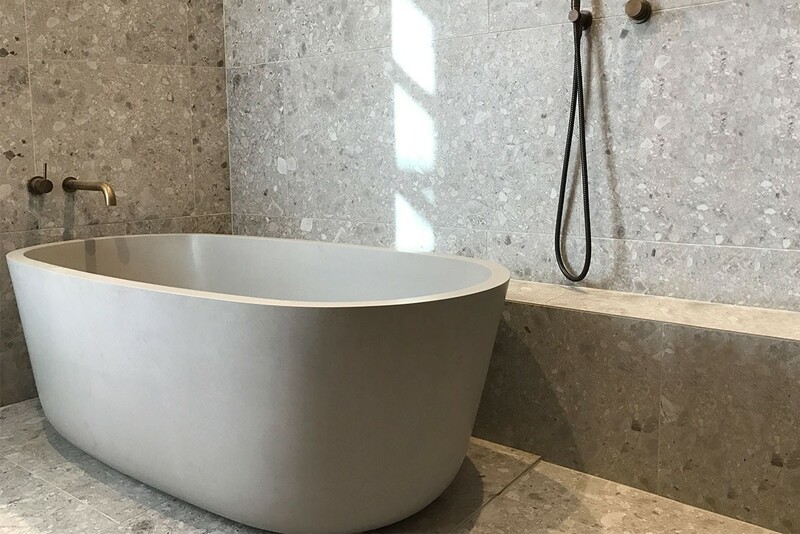 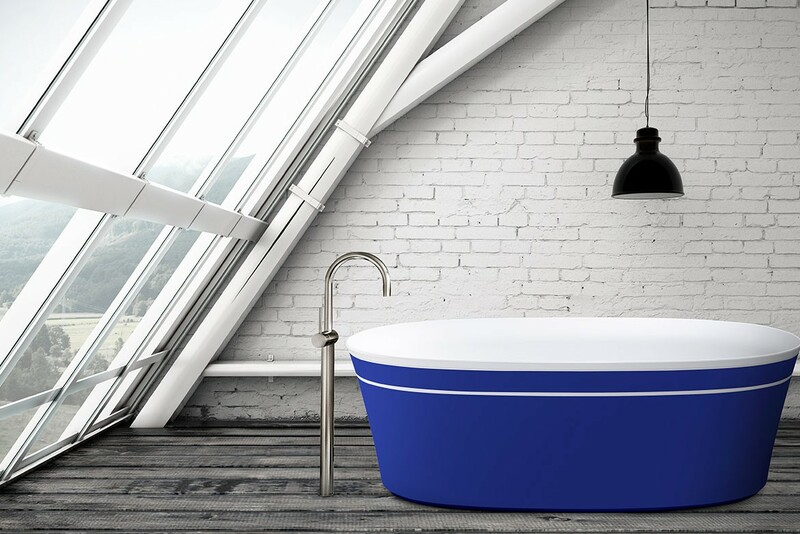 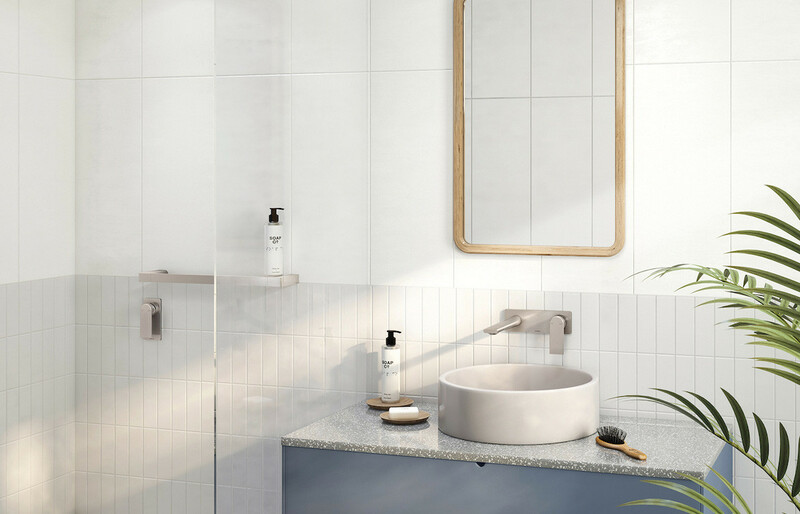 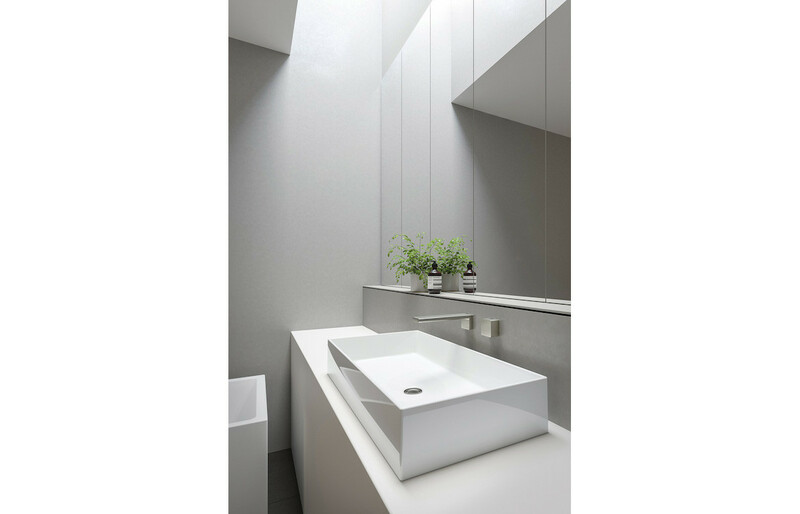 Our Design Team's expertise in style, innovation and first-class engineering, have established our prominent position in the Australian bathroom industry.